Be it “Switch”, “Curious” or “Turn”, with her objects Caroline Olsson often points to traditional crafts and ancient items and techniques. 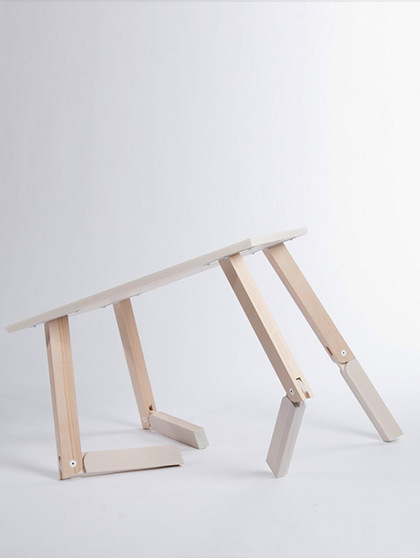 That said, she gives them a new twist, for example with her table called “Bambi” – its legs can fold inwards. 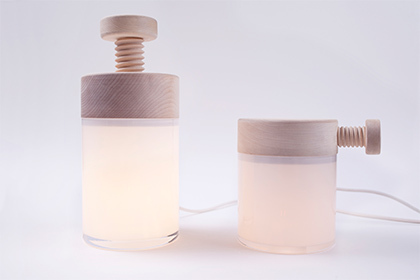 Olsson prefers to work with materials like untreated wood, leather or hand-blown glass. Recently, Kunstmuseum Sønderjyllands in Tønder, Denmark, invited her along with four other young Nordic designers, to contribute to the exhibition marking the centenary of the birth of Hans J. Wegner. 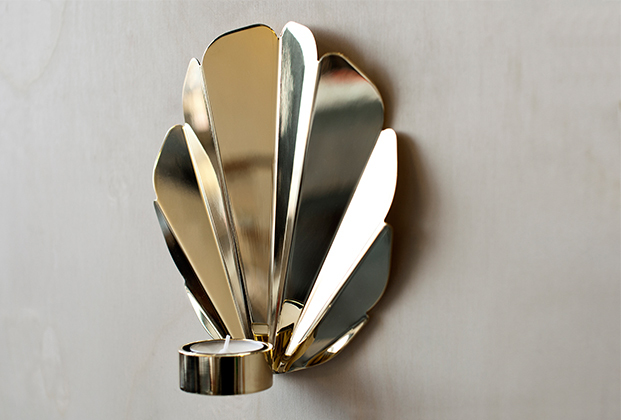 She came up with “Peacock”, a tea-light holder made of polished brass that is a refined, small-sized homage to Wegner’s “Peacock Chair”. I would like to live at the countryside in a small house where I have a studio with workshop facilities - surrounded with a lush garden with trees, flowers, berries and vegetables. That’s a hard question. I admire many, but I think that Tapio Wirkkala was an interesting character. To develop new products, and especially the phase when I discover that an idea can turn into something. Sometimes I can be a bit whimsical. To be surrounded by people that I love. When company’s don´t appreciate their designers. It varies. Right now “Arcade Fire” inspires me to work. Right now the Nespresso capsules. It creates a lot of unnecessary garbage. I would love to play an instrument. Now I am in a limbo between being a student and trying to live as a designer. Dare to take challenges that frightens you. You can decide how bright you want it to shine by turning: “Turn”, edited by Bolia. 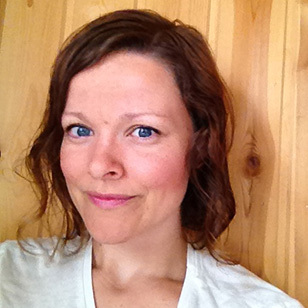 Norwegian designer Caroline Olsson, born in 1984, studied Product Design at Oslo and Akershus University College. Just under a year ago, she opened her own studio in Oslo and has already taken part in numerous trade fairs and exhibitions. 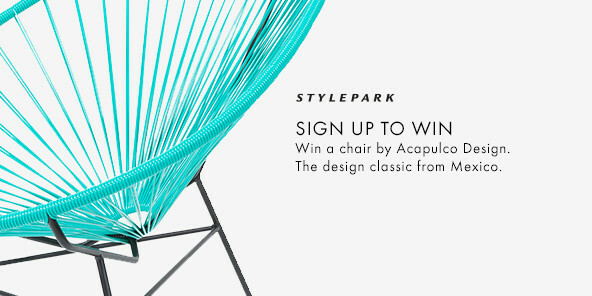 For example, she presented work at Milan’s Salone Satellite, at the ICFF in New York and at the “D3 Contest” in Cologne. In 2011, she won the “Muuto Talent Award” for her “Bambi” table, and that same year Elle deco Norway nominated her “Young Designer of 2011”. The highpoint of her career to date was her participation in the exhibition at Kunstmuseum Sønderjyllands in Tønder, Denmark, to mark the centenary of the birth of Danish designer Hans J. Wegner. 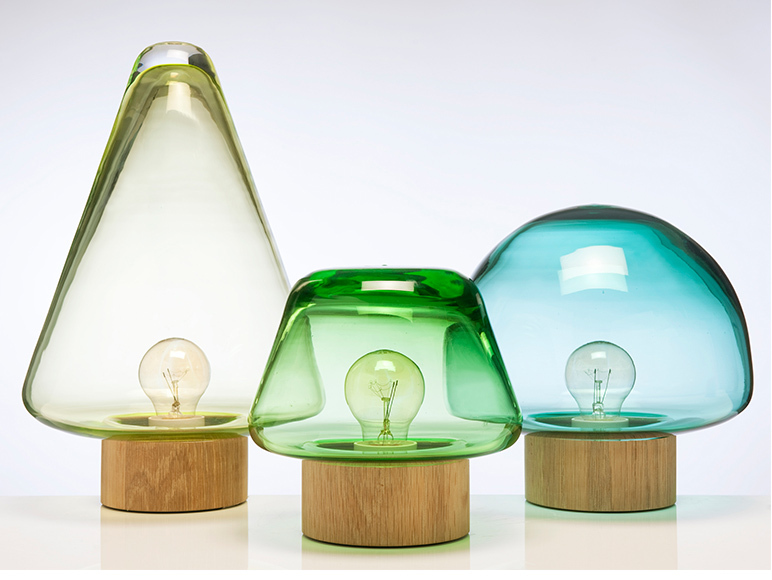 Her glass luminaires “Skog” are made by Norwegian glass manufacturers Magnor Glassverk, her “Turn” luminaire by Bolia.